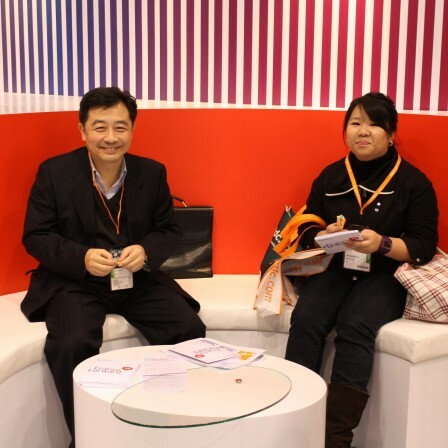 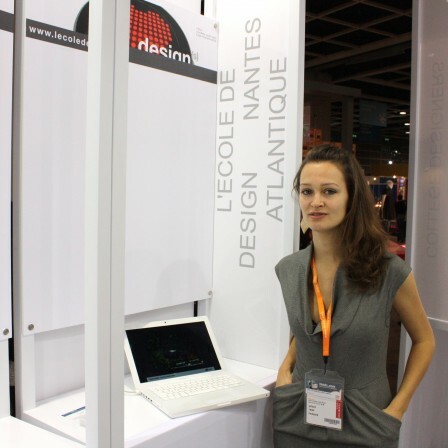 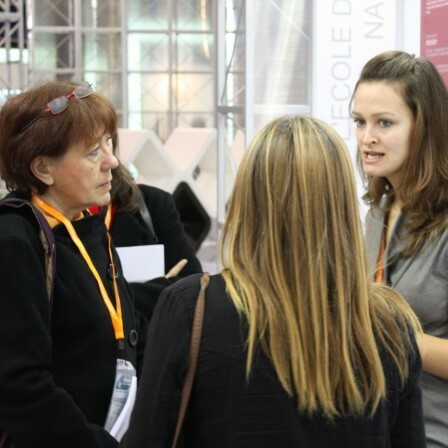 From the 3rd to the 5th of December 2009, L’Ecole de design Nantes Atlantique has participated in the Hongkong Inno Design Tech Expo 2009. 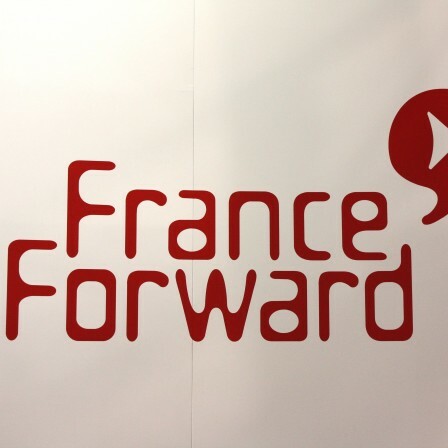 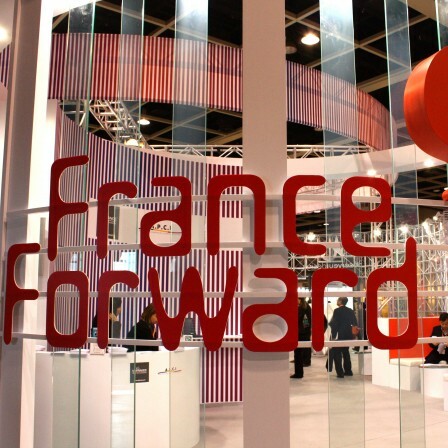 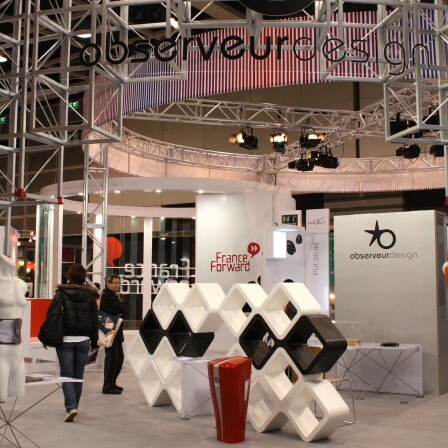 Organised by the Hongkong Trade Development Council HKTDC aside the Hongkong Business of Design Week, the Hongkong Inno Design Tech Expo 2009 was this year meant to put France forward. 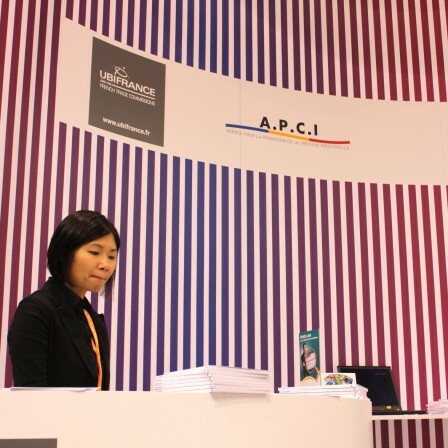 The APCI (French agency for design promotion) lead by Anne-Marie Boutin and Ubifrance (French agency for French trade) offered a wide space gathering 20 design agencies from France and 4 design schools. 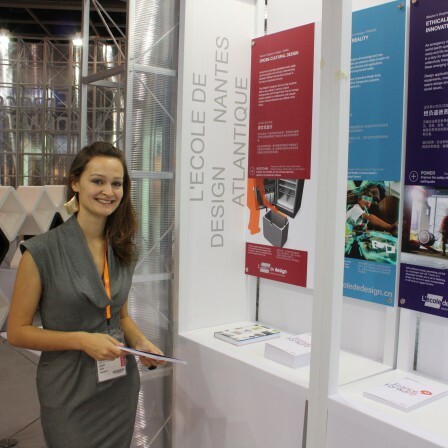 This exhibition has been for L’Ecole de design Nantes Atlantique, the occasion to promote its 4 Master’s programs in English including the one in Qingdao, China. 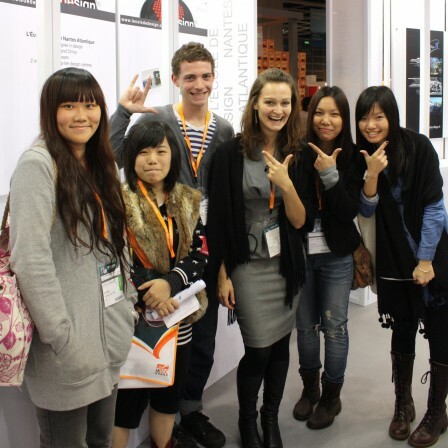 A lot of Hongkong students were interested in joining the program.